Coinbase, which has maintained its position as one of the largest and most profitable firms in the Crypto sector, has just garnered the top spot as one of the most valuable tech start-ups due to the close of another funding round. The Crypto exchange which is based in San Francisco announced earlier this week that it had just concluded a series E funding round that saw it raise $300 million. 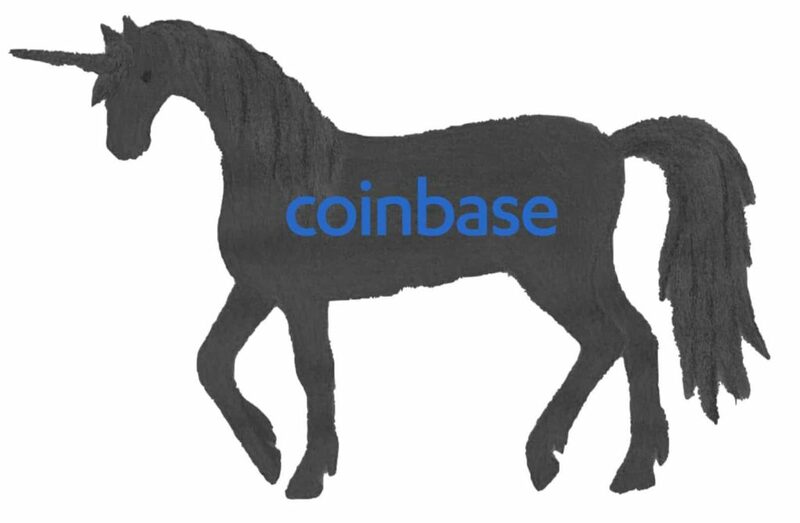 Asiff Hirji, the COO and president of Coinbase, has said that the funding round has seen the firm be valued at over $8 billion, it was spearheaded by Tiger Global Management. Other participants also include Y Combinator Continuity, Polychain Capital, Wellington Management and Andreessen Horowitz. Included in the announcement made by the firm’s president was the news that, coupled with the new token listing framework that Coinbase recently outlined, are plans of going on to list more digital assets on the platform stating that there are currently hundreds of Cryptocurrencies that can be added. He went on to add that the firm will be laying the groundwork to allow for the addition of thousands more in the future. While addressing Bloomberg, the president said that the funding round was not held due to the need of funds but for opportunistic reasons, a statement that was supported by company documents which show that in 2017 Coinbase recorded $380 million in profits. 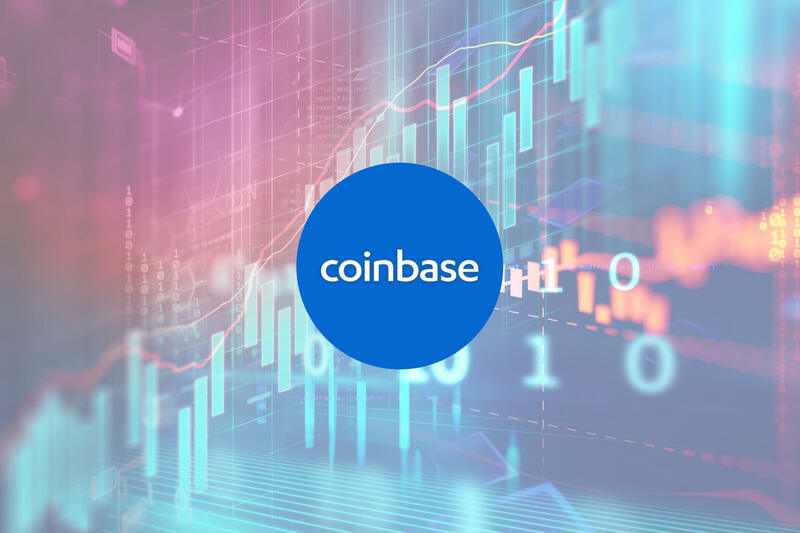 Even in the face of the prolonged bear market, it has been estimated that Coinbase will be seeing profits of up to $456 this year with the revenue closing on $1.3 billion. Hirji told Bloomberg that the firms that are investing in it are aware of the fact that it is the next tech innovation wave adding that it did not actually have to hold another funding round as it did not need the extra capital. There had been rumors and reports alluding to Coinbase having valued itself at $8 billion, a valuation that had not yet been confirmed until this announcement was made. According to Bloomberg, Coinbase was looking to hold the funding round at a much higher valuation but was not able to as the current market dynamics have seen more investors become wary of overpricing a Crypto based start-up. Hirji commented that in the recently concluded funding round the firm was not looking to take investments from companies that did not have a ‘constructive view of the Crypto space’ adding that the future of the sector was going to be about more than just asset prices. The firm will not only be using the proceeds of the just concluded funding round to list more Cryptocurrencies on to its platform, but it will also be furthering its plans for global expansion as well as adding new features on to the platform. Coinbase will also be prioritizing the development of more utility applications with regards to Cryptocurrencies. Coinbase was recently approved by New York regulators to function as a qualified custodian. Previous reports had it that Tiger Global was looking to invest $500 million into Coinbase.